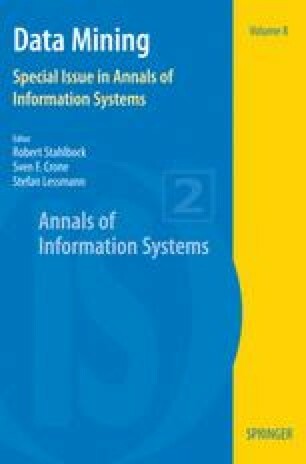 When applying multivariate analysis techniques in information systems and social science disciplines, such as management information systems (MIS) and marketing, the assumption that the empirical data originate from a single homogeneous population is often unrealistic. When applying a causal modeling approach, such as partial least squares (PLS) path modeling, segmentation is a key issue in coping with the problem of heterogeneity in estimated cause-and-effect relationships. This chapter presents a new PLS path modeling approach which classifies units on the basis of the heterogeneity of the estimates in the inner model. If unobserved heterogeneity significantly affects the estimated path model relationships on the aggregate data level, the methodology will allow homogenous groups of observations to be created that exhibit distinctive path model estimates. The approach will, thus, provide differentiated analytical outcomes that permit more precise interpretations of each segment formed. An application on a large data set in an example of the American customer satisfaction index (ACSI) substantiates the methodology’s effectiveness in evaluating PLS path modeling results.